Georgia’s Former Defence Minister and ex-head of prison system Bacho Akhalaia was found guilty of the torture of Colonel Sergo Tetradze and sentenced to 9 years in prison. 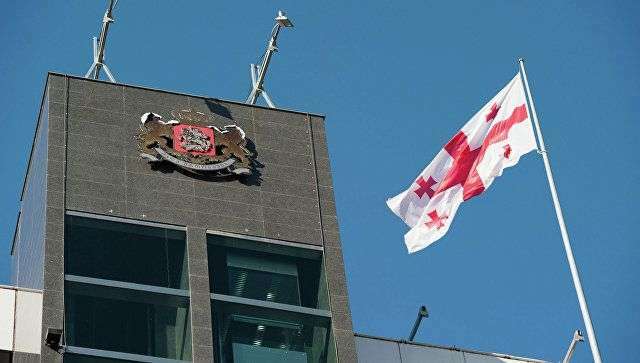 The Court found guilty Deputy Defence Minister Nikoloz Dzimtseishvili in the same case and he was sentenced to a four-year jail term, AzVision.az reports citing InterPressNews. Sergo Tetradze’s case is one of the high-profile cases in modern judiciary system of Georgia. Tetradze, detained in suspicion of spying in September of 2011, died as a result of torture and sexual abuse while in custody.